Recognize your own power and potential to be bold. 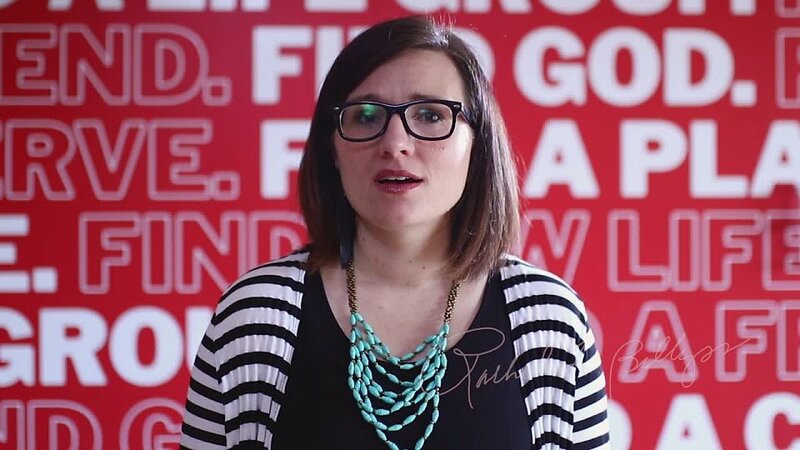 From the “thin slice of life” where she grew up with her family in Appalachia to success as pastor of a large church, Rachel Billups’s life stories show strength and grace even in the midst of doubt and wondering. With her brand of fierce she worked through years of school to become an accomplished pastor and mother of four. She took nothing lying down and found that being bold was the only way to be alive. 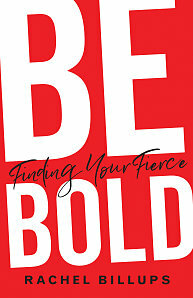 In Be Bold, she weaves her stories into the lives of biblical characters. You will find redemption and insight in Sarah’s story, inspiration in Mary’s call, and ministry and community in Paul’s letter to Timothy. For anyone who hopes to find the fierce in their own lives, Billups’s work leads the way. 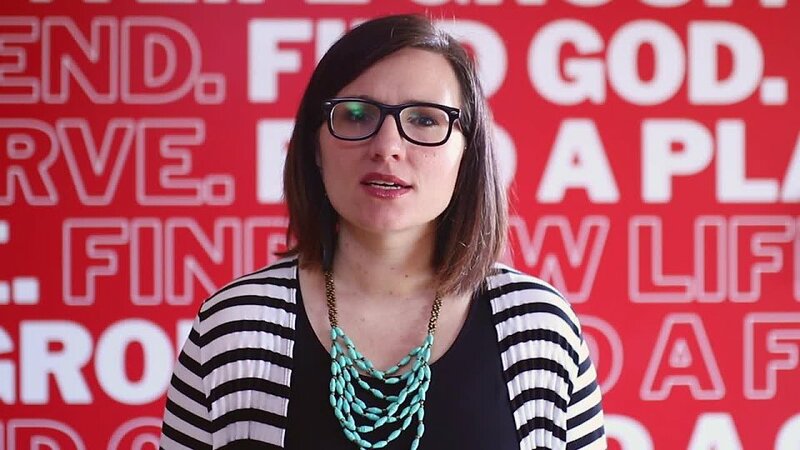 In both her personal experience and her telling of Bible stories, Billups shows how being bold can bring you closer to God and God’s plan for your life. Chapters 1 and 2 challenge us to wrestle with the limitation prophecies that people speak over us. Those negative words have the potential to cap our fierce, and you may discover that these limitation prophecies are your source of fear. Chapters 3 and 4 give us an opportunity to confess that we speak limiting words over one another as well, but we also recognize just how powerful our fierce can be when we fight for the right stuff. I wrote chapter 5 on my wedding anniversary because I wanted to give a picture of what fierce can do in a real-life marriage - the good and the bad. And then comes the hard stuff, chapter 6, 7, and 8 - those moments in my life where I discovered fierce through silence, pressure, and pain. Chapter 9 is a reminder that we are bold because others have shaped our boldness. Finally in chapter 10, I show how our fierce identity becomes the fuel to be fully alive.